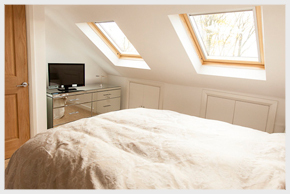 Just Lofts are a complete loft conversion company when it comes to the construction of your dream loft conversion, striving to provide customer satisfaction through hard work and on-time completion. We eliminate all the stress from the process by being responsible for the whole project from design, construction and finish of your loft conversion. Just Lofts will manage the initial consultations with your local planning office, make planning applications on your behalf and ensure compliance with the latest building regulations. 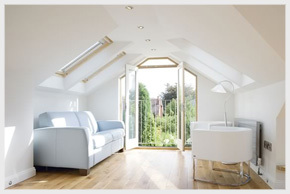 One of the reasons that people recommend Just Lofts is that we like to add that personal touch by always being on site so we can ensure that your loft conversion is completed with very little disruption, on time and within budget whilst exceeding expectations. 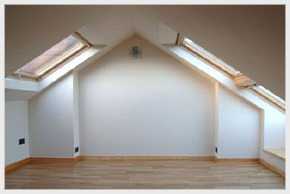 Contact Just Lofts so that we can discuss how we can turn your ideas for a loft conversion into a reality and we will arrange a convenient time to visit and talk over your needs before carrying out a survey. Your quotation will follow and if you choose Just Lofts we can arrange for you to view a loft near to you that is similar in design.